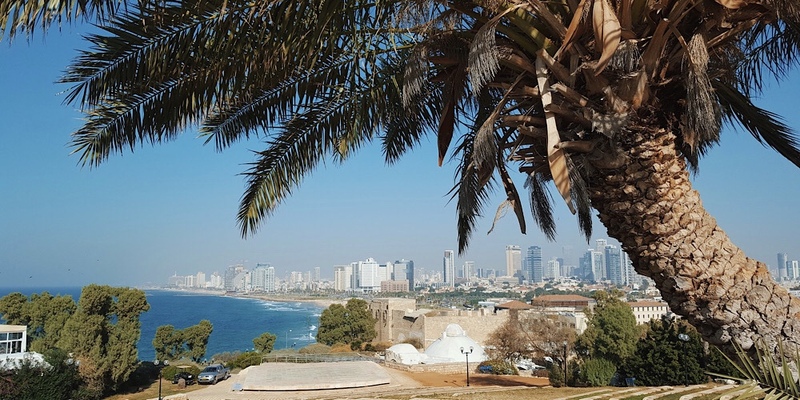 Tel Aviv is a super vegan-friendly city full of plant-based cuisines and restaurants galore. Fast becoming the new vegan mecca, the young and progressive city is deftly earning it's title as the vegan capital of the world. This beautiful beachy town has all the plant-based comfort foods, every kind of hummus you could ever want, traditional Israeli cuisines expertly married with other local fares, and much more. What did I eat in Tel Aviv? I sank my teeth into the mother of all cheeseburgers, dined on the perfect tahini plate, and had some of the best airport food in the world. Yep, that's right. Goodness is exactly that - goodness. This place was my favorite foodie find in Tel Aviv. 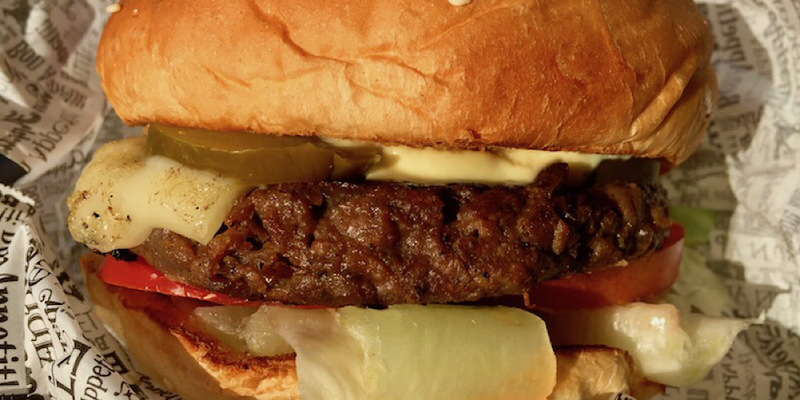 It's a casual, friendly, open cafe that offers a 100% vegan menu of everything from tofu, shawarma and schnitzel, to pizza, cheeseburgers and fries. Everything is amazingly delicious. Plus they offer delivery if you can't make it in to this super hip spot at 41 King George Street. But you should visit at least once. Or ten times. This little gem located just off the main street at Simtat Beit HaSho'eva 20 is a happy discovery. A cozy, homey vibe easily accompanies the chic, eco interior and sometimes you're even lucky enough to be greeted by two of the sweetest little pups in the world! Zakaim's all-vegan menu offers a bit of everything such as cauliflower salad, Persian stew, mushroom skewers, calzones, homemade fries and desserts like chocolate mousse. 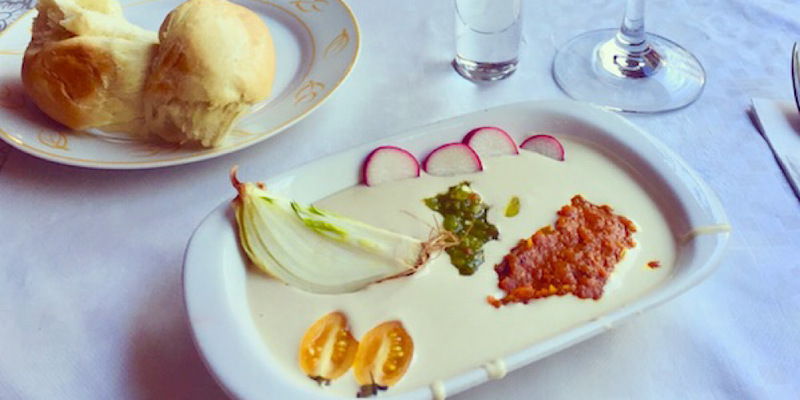 I absolutely loved the tahini plate, served with fresh vegetables and the most delicious warm and chewy homemade bread. A refreshing iced tea paired this meal off perfectly. 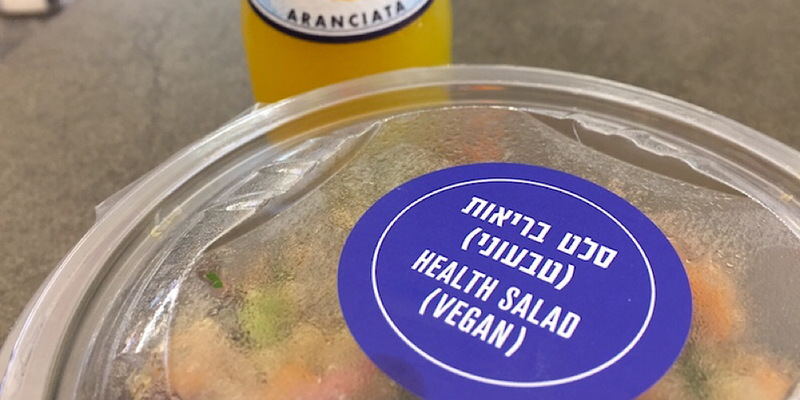 Ilan's is a welcome fresh and healthy oasis with multiple locations, including both before and after security at Tel Aviv's airport, Ben Gurion. This very vegan-friendly cafe has a full salad bar of fresh vegetables and carbs with lots of protein options like chickpeas, beans, quinoa and more. You can create your own dish, or choose from one of their pre-made salads or sandwiches, where all vegan items are marked. It's the perfect stop to fill up on some really great coffee and stuff yourself with some healthy protein-rich eats so you can happily avoid whatever airplane horrors await you at 30,000 feet. Planning a visit to lovely Israel? Check out What to know before you go to Israel.